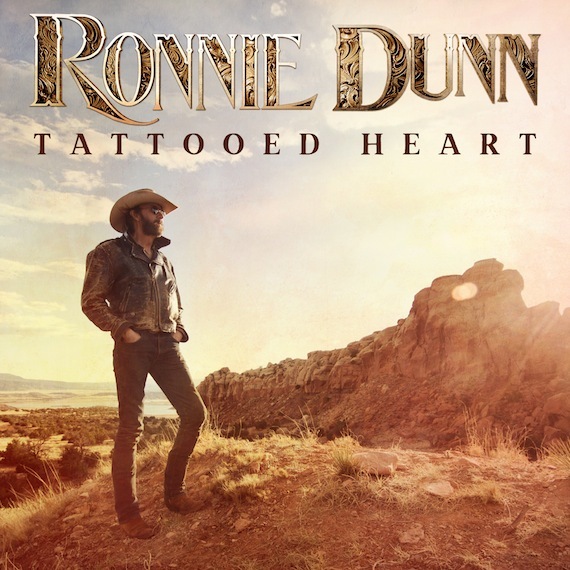 Ronnie Dunn will release Tattooed Heart, his first album for Big Machine Label Group, on Oct. 21. Jay DeMarcus of Rascal Flatts produced 11 of the tracks. Tommy Lee James produced “Still Feels Like Mexico,” which features Reba McEntire. The project’s current single is “Damn Drunk,” with special guest Kix Brooks. The album will be available for pre-order on Sept. 23.